April 11: Library will be closed for scheduled cleaning. Books with Bite is still scheduled! Books with Bite! This month we are reading Jon Ronson’s So You Have Been Publicly Shamed. 6:30 – 7:45 pm, location Luciano’s. April 22: Ask Maggie/ Camera Phone Photography – 6:30- 7:30 pm. April 29: Smith Family Mortuary will be here to do a presentation on funeral planning and green burial options. 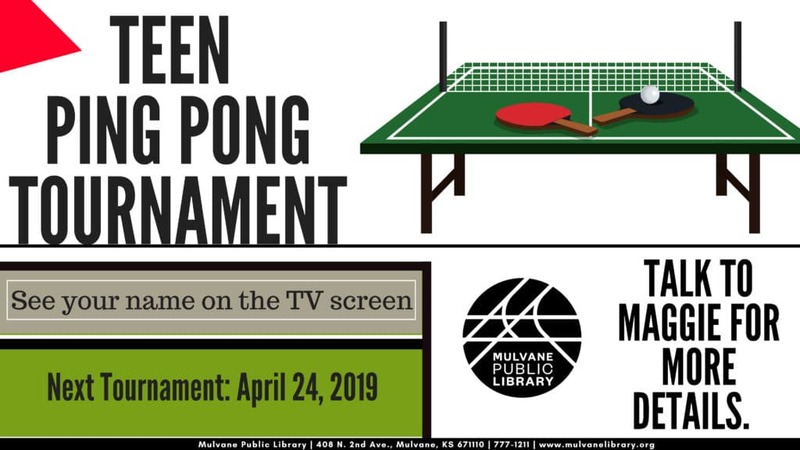 The last Wednesday of every month during Teen Scene the Library hosts a Ping Pong Tournament for teens in grades 6-12. We have two tables going at a time, so if you are not playing in the competition, you can still play with friends. Ping Pong Champions get to have their name on the TV in the Library’s lobby for the month, plus ultimate bragging rights. Teen Scene is every Wednesday from 3:30-5, teens in grades 6-12 are welcome to join us as we play video games, board games, crafts, or watch movies. It is a place to hang out with friends and have a good time. Stop by and check it out! See you in the Scene! 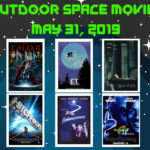 The Library will host their biannual outdoor movie event on May 31, 2019. This event will be geared towards teens and adults, however, everyone is invited to join in the fun. There will be space to lay out your blanket with your friends and family, popcorn, and food trucks. But we need your help! 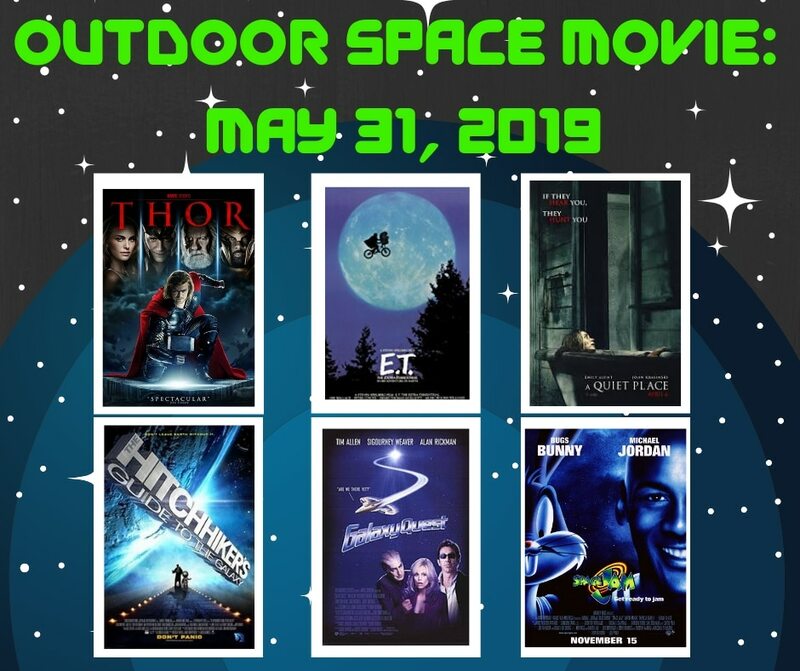 Please answer the poll below to help us narrow down choices for the film we will watch together! 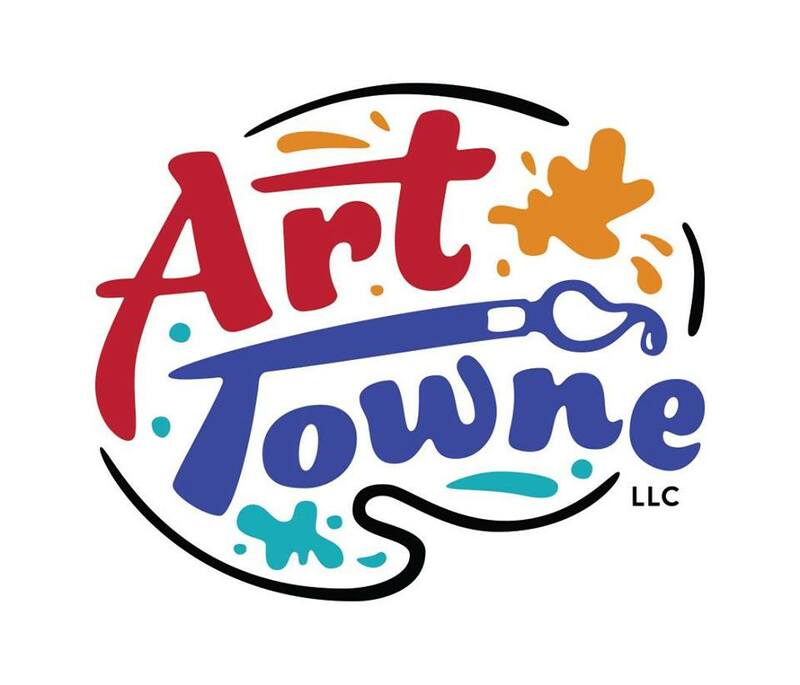 Art Towne will be here on March 23 at 10:30 am for a fun painting experience for March’s Family Story Time. Children ages 5-12, accompanied by a parent/guardian (must be older than 18), will be able to partake in a painting class. This event will be limited to the first 25 children to sign up.